Gerald Casale, the singer-songwriter and multi-instrumentalist who founded the new wave band Devo, has sold his place in Palm Desert for $950,000. 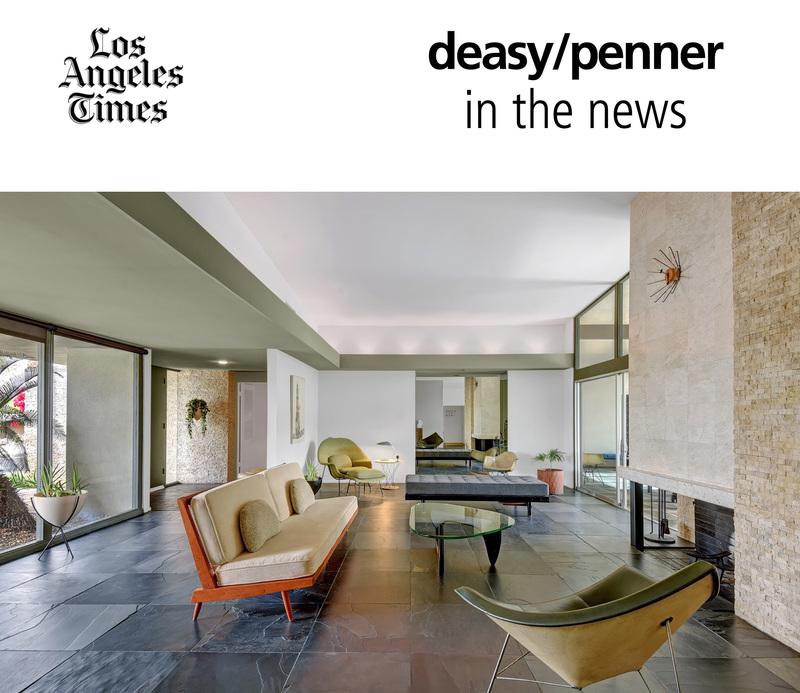 Designed and built by architect-developer duo Ross Patton and Albert Wild, the Midcentury Modern-style home originally hit the market last year at just under $1.5 million. More recently, it had been listed for $949,000. The sweeping single-story house, which dates to 1963, has been well-kept and features slate and cork floors, walls of glass and a split-rock fireplace that extends from floor to ceiling in the living room. A mosaic tile and glass-block wall in one of the bathrooms is original.